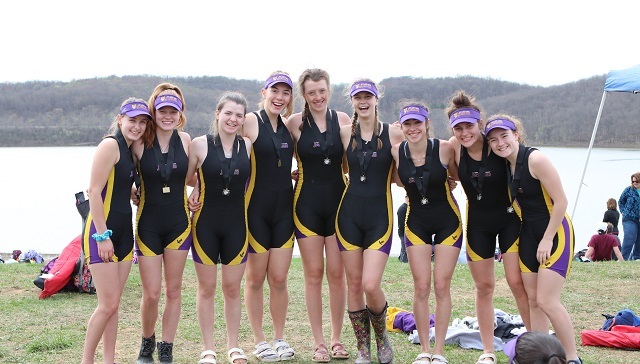 The Saint Joseph Academy Crew continued its spring racing season this past weekend at the Dillon Lake Sprints in Nashport, OH. 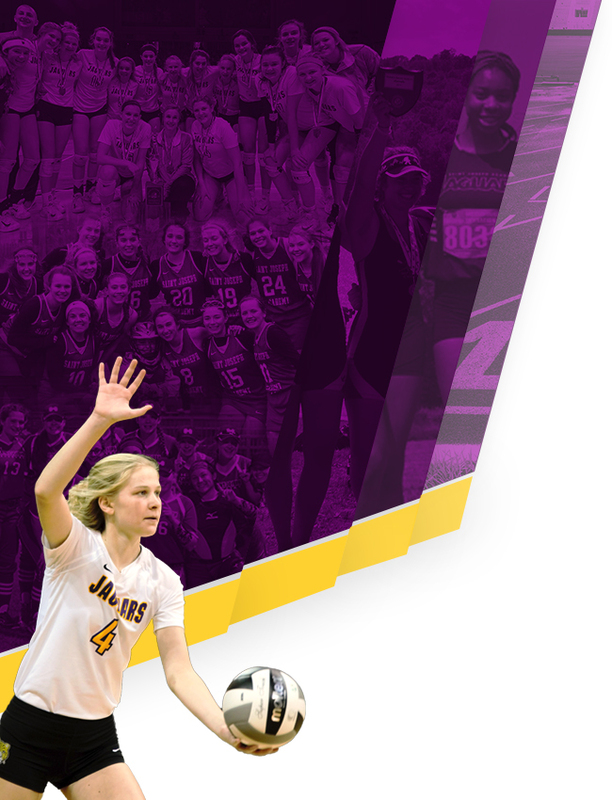 The Jaguars competed in 14 events across Freshman, JV, and Varsity categories racing teams from Illinois, Kentucky, Pennsylvania, Ohio, and West Virginia. The Jaguars opened the regatta by winning the Varsity 8+, the first time SJA won the Varsity 8+ at the Dillon Lake Sprints. 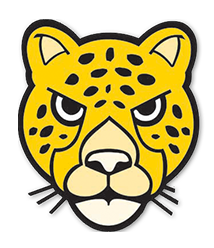 The Jaguars won seven races in total and medaled in four other races. 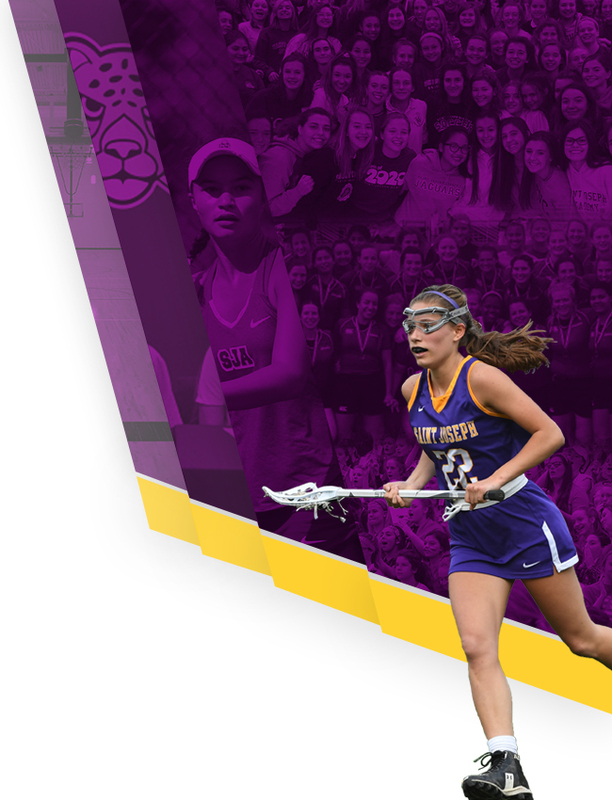 The Jaguar Navy returns to racing on Saturday May 4th at the St. Mary’s Laddie Cup in Orchard Lake, MI.